The Dalston design provides a super stylish on trend look with large lenses and thick frames! A perfectly crafted unisex design to stand out in the crowd, made from the highest quality materials to guarantee durability whilst also being 100% Eco friendly. 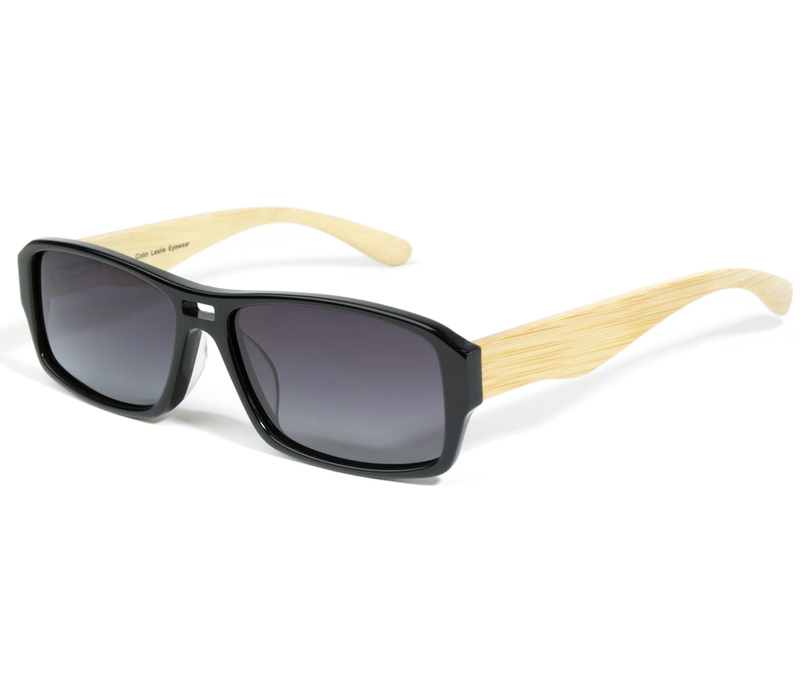 They have black tinted gradient Uv400 lenses and the as part o fthe Eco Unit T range, they also have recycled acetate frames. 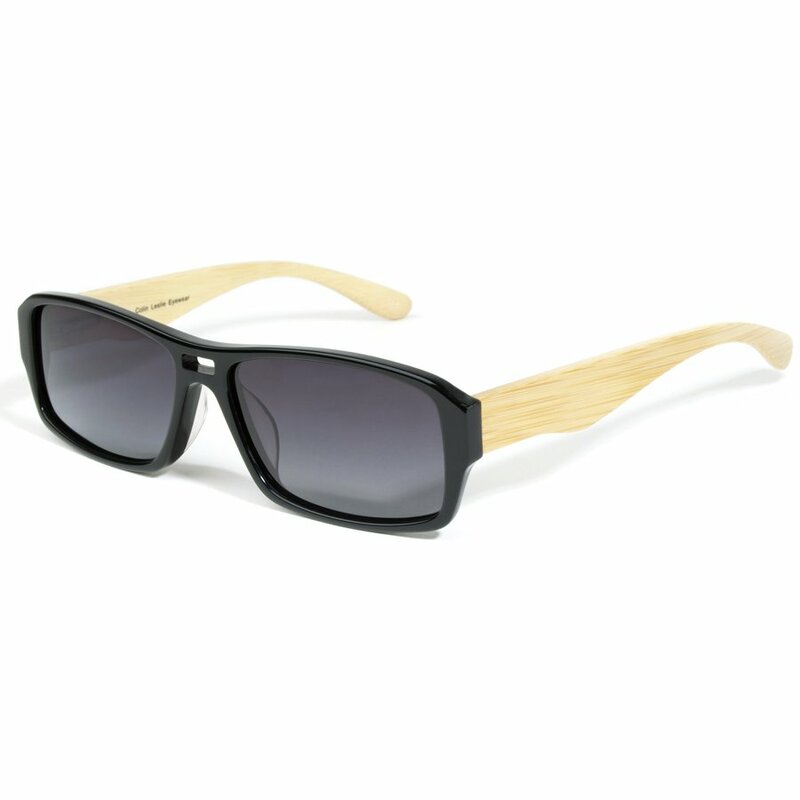 There are currently no questions to display about Dalston Eco-Friendly Unit T Wooden Sunglasses.